In this sweet and sour image of both intimate and objective European history at the end of the 20th century, the writer offers us an omnibus novel in three parts, with two main characters (an elderly man and a young man) and many accompanying portraits. Using various narrative techniques, intelligent humor and subtle irony, the protagonists summarize the chances they have missen and talk about their premonitions of the new ones to come. In doing so, they live out their stories and those of other people, looking for meaning in the past in order to understand the present. 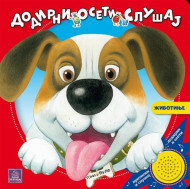 We read about the main character leaving his bombed country, dabbling in a variety of odd jobs throughout Europe, composing and decomposing his own personality which becomes clearest in the gap between the thingsexpected and the things done. 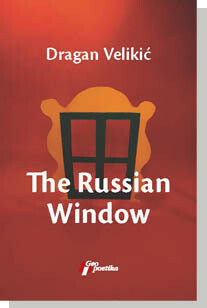 For The Russian Window Dragan Velikić received the two most important literary awards in Serbia and ex-Yugoslavia - the NIN Award and teh Meša Selimović Award in 2007.